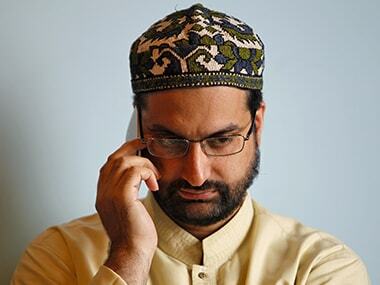 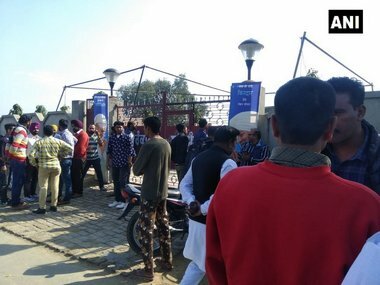 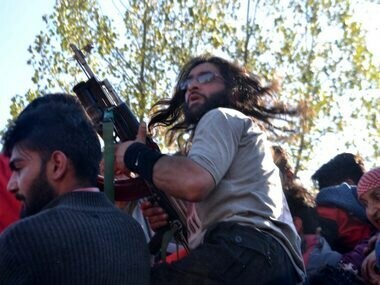 Zeenat-ul-Islam, one of the longest-surviving leaders of new age militancy, joined Al-Badr in November last year, saying that other outfits were "doing well" and he wanted "to strength and popularise the group". 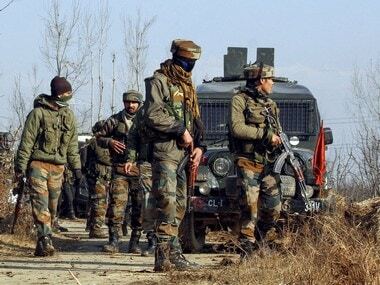 As per reports, the slain militant is believed to be a member of Zakir Musa led group Ansar Ul Ghazwatul Hind (GNS). 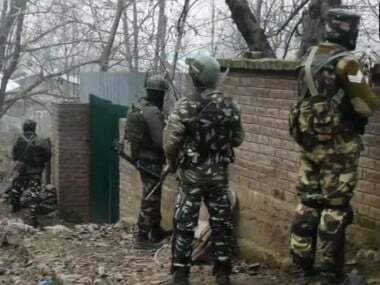 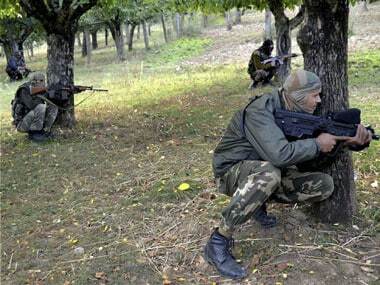 The encounter took place after a joint team of army, CRPF and SOG cordoned off Hafoo in Tral following inputs about the presence of militants. 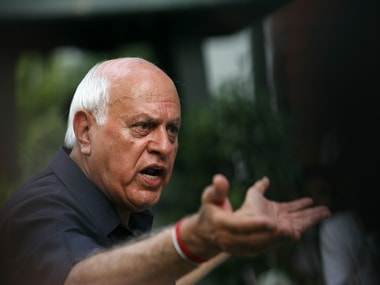 On Wednesday, youth booed Farooq Abdullah and raised slogans in favour of top commander of an Al-Qaeda affiliate Zakir Musa. 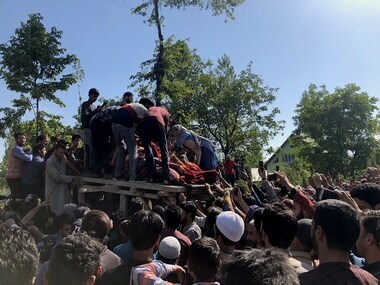 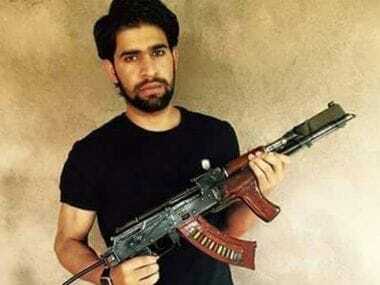 Zakir Musa, a top commander of the Ansar Ghawzat-Ul-Hind, an Al-Qaeda affiliate in Kashmir, has asked Muslims in India to 'wage a war' against Hindutva forces.